Push bar?? Grill guard ?? 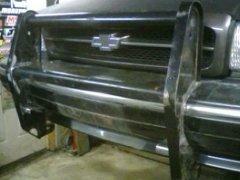 Bull bar?? Hey guys just wondering if any one knows a good place to get a push bar for my 96? 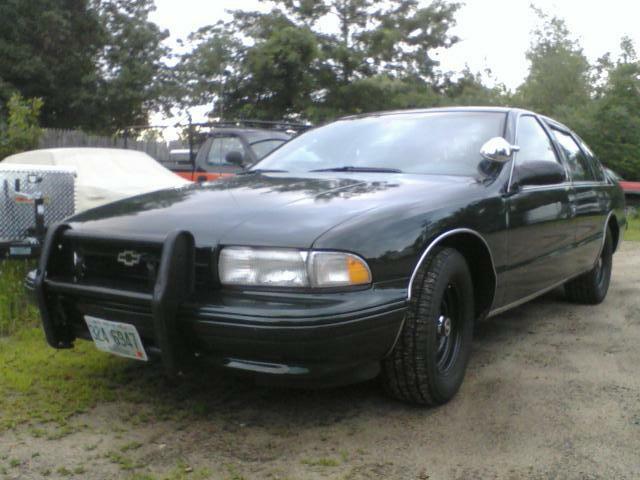 The push bars from Crown Vics are cheap and readily available, but need to be modded to fit. 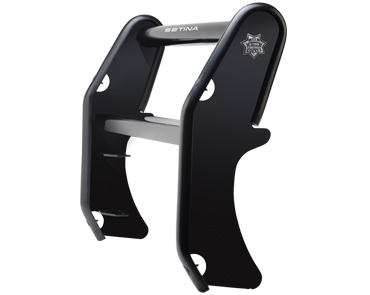 Go to the Setina web site and get the one MADE for a Caprice with proper brackets. Cadet57 had one. I think they are $150 new. Galls carries the 12 and 16" Setina Bodyguard. Its custom made. So my website and numbers were off. Just the price. Galls sells it, but it's still Setina who makes it. I already called DIBS on Al's when he dismantles that rebuilt 9c1/B4U. Subject: Re: Push bar?? 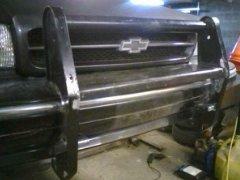 Grill guard ?? Bull bar? ?